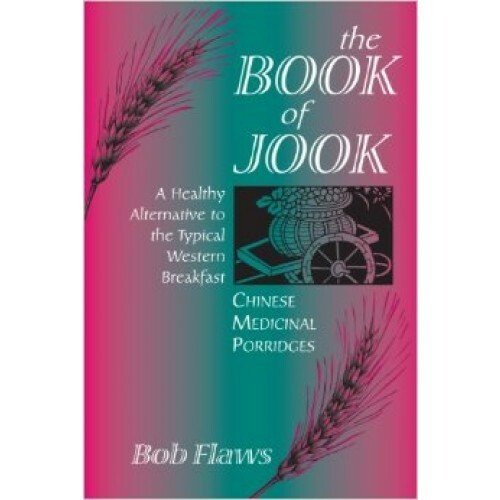 This book is all about Chinese medicinal porridges, or in Cantonese, jook. Usually cooked in a crock pot overnight, jook is a combination of specific grains, vegetables, meats, eggs, and Chinese herbs. These porridges can be used either as the main or supporting treatment of numerous diseases or preventively to promote good health and long life. Delicious and nutritious, they offer an easy and economical way to revolutionize the typical Western breakfast, often referred to as ""a heart attack on a plate."" Author Bob Flaws is one of the leading Western authorities on Chinese medicine. Having written dozens of books and scores of articles in professional journals, in this book Dr. Flaws offers hundreds of time-tested remedies that can easily be incorporated into anyone's diet. Où étudier la MTC ?